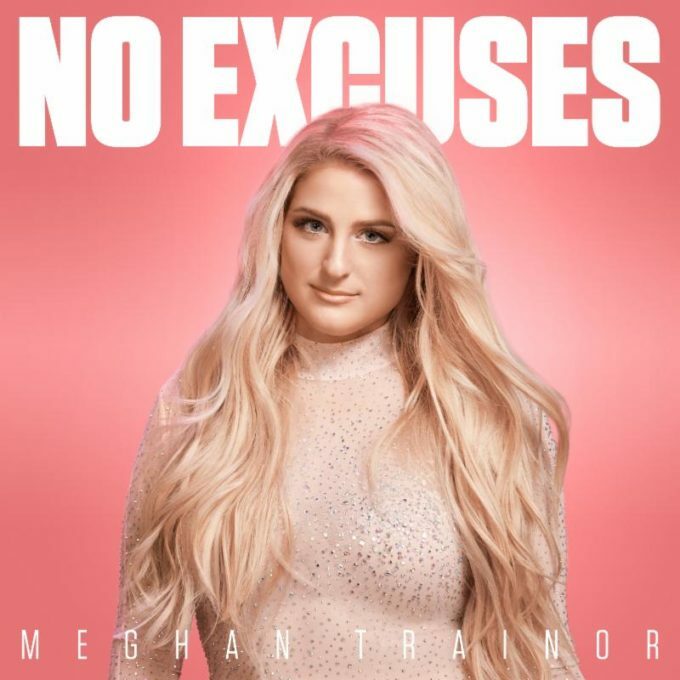 ‘No Excuses’, the new single from US pop starlet Meghan Trainor, arrives today, along with its sparkly music video. According to her label Sony, the new single offers a little glimpse into the world of her upcoming third studio album. And, according to Meghan herself, she co-penned ‘No Excuses’ in the wake of the global ‘#MeToo’ movement. “I love how so many women are standing up for what’s right,” she says in a statement. The clip’s bright and fun, but not groundbreaking in any way; it’s a studio-based piece, with Meghan playing the role of not only the leading lady, but of the backing dancers too.